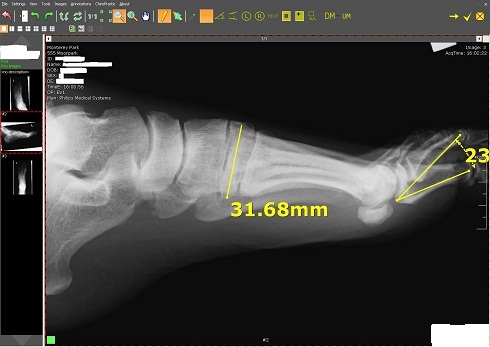 Radiographic Imaging of South Florida supplies Podiatry X-Ray equipment in Miami and the general South Florida area. Pre-owned equipment is available for certain proudcts. Please contact us for more information.